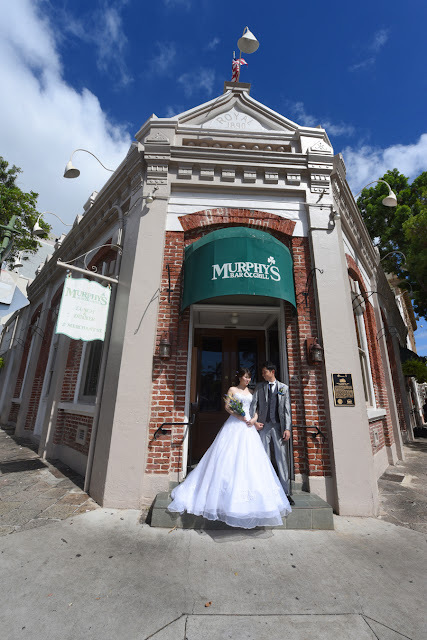 Murphy's Law at the Irish Pub in Downtown Honolulu is that the bar closes when the customers go home. 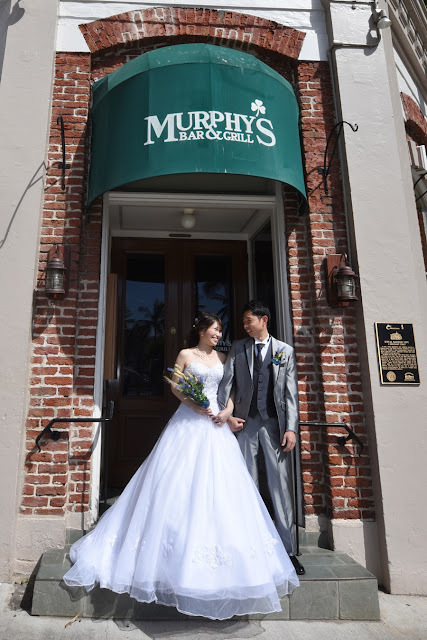 Check out their sign on the door. 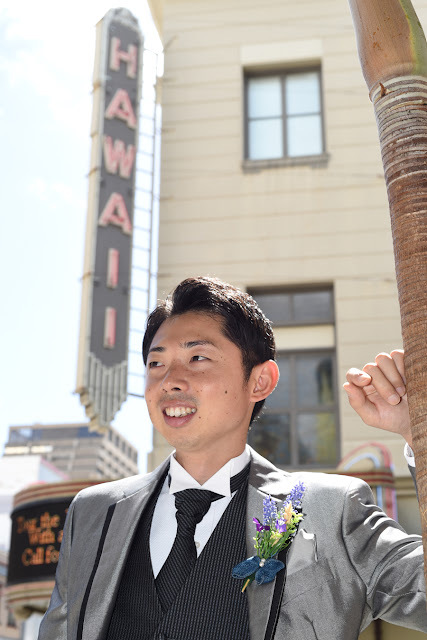 Groom poses in front of popular photo spot by classic Hawaii Theater.